Intelsat lost $111.3 million during its 2018 fiscal Fourth Quarter (Q4) and $599.6 million during the full year, according to the Virginia-based satellite operator’s latest financial results, published Feb. 20. The company’s Q4 2018 revenue tally of $542.8 million was 4 percent lower than its Q4 2017 results. Intelsat attributed the decline to an expected decrease in renewals and lower pricing in its government, media, and networks segments. The operator’s media division was hit particularly hard by a drop in U.S. and Latin America video consumption. The operator’s contracted backlog stands at $7.1 billion, which was $200 million lower than its total at the end of its third quarter. 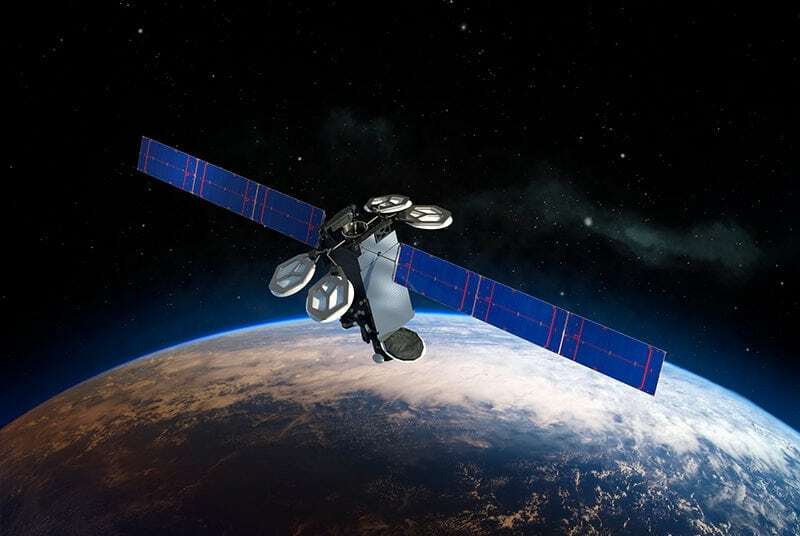 Intelsat’s newest satellites — Intelsat 38 and Horizons 3e — just entered service last month after being launched in September. Despite a shaky year, Intelsat’s stock scratched out a 1 percent gain from the end of 2017. An expected increase in operating costs, however, still forced Intelsat to revise its 2019 full-year revenue and EBITDA guidance down 3 percent and 5 percent, respectively, from previous forecasts. The operator expects a revenue/EBITDA decline of 3 percent/6 percent for both its media and networks division, and a 1 percent/2 percent decline in its government services. The post Intelsat Feels the Pinch of Capacity Pricing appeared first on Via Satellite.